Corporate Gray offers military personnel a wealth of print, job fair, and online career transition resources designed to help them connect with military-friendly employers nationwide. The military-to-civilian transition is a challenging final step in your military career. You’ve gained many skills throughout your military experience that make you a valuable asset to the civilian workplace. But how do you get connected to the civilian world? This guide will show you how to use social media to: 1) get noticed for your expertise, 2) build your network of supporters and industry contacts, and 3) find job opportunities through connections and research. By Carl S. Savino and Ronald L. Krannich, Ph.D. 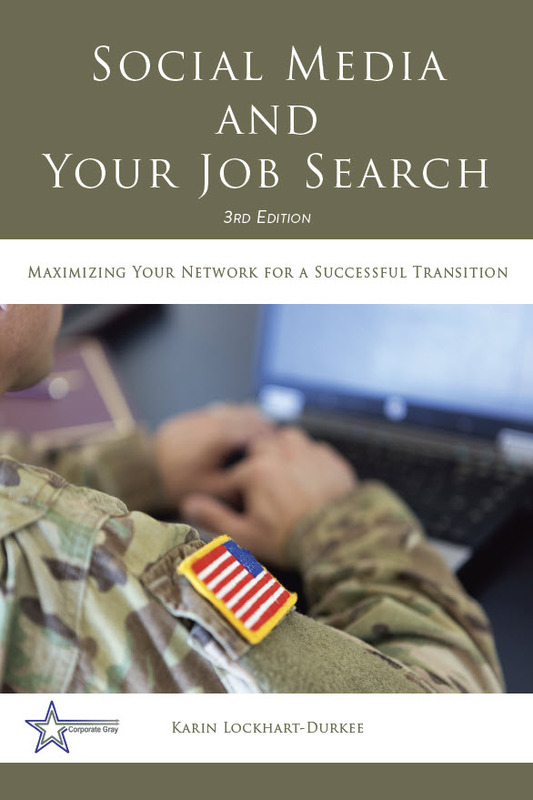 The purpose of this book is to help you make a successful transition to a civilian career. It provides you with the best assistance possible based upon the authors’ many combined years of career transition and job search experience. Readers will acquire many useful tips that will have significant impact on them and their future work life. *6% tax and $3 s&h will be added to price by PayPal. Discounts are available for bulk purchases of ten or more books. Send an email to Susan@CorporateGray.com for bulk purchase ordering and information. Are there any free downloadable versions/ copies available? The above comment is for the Social Media book. 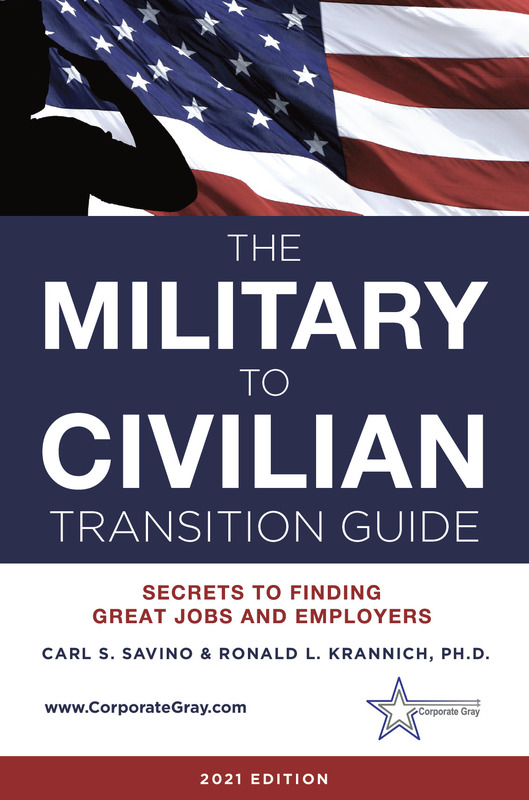 The Military-to-Civilian Transition Guide is available for free from all military transition offices, and much of the advice can be found on the Transition Guide page of Corporate Gray Online (www.CorporateGray.com). Is your Social Media and your Job Search sold in bulk? I work for DON and we use the book for the Transition Class. Alvina – Yes, bulk orders are available and at a discount based on order size. Please contact Susan@corporategray.com for the price list and ordering information. Thanks!